Back in 2010, when many would say Queenstown was just becoming a ‘must see’ destination on the world map, the story of Simply Perfect Weddings began. Sarah had been living in Queenstown for nearly 3 years, but during that time she travelled back to her home in California every summer (NZ winter) to take care of weddings in the equally stunning Lake Tahoe. While never-ending summers were a hard thing to give up , the intoxication of Queenstown and her new found love (Alasdair) were making it harder and harder to say goodbye each year…and so Simply Perfect Weddings was born. Weddings have always been our passion and we knew that Queenstown provided the perfect backdrop for the ultimate destination wedding planning business. Nearly ten years later, we are proud to be the longest running Queenstown based wedding planning business. Making your wedding dreams a reality has kept us motivated and passionate about what we do every day, and a quick read through our couple’s reviews will help you understand just how dedicated we are to a job, that we often find difficult describing as ‘work’. 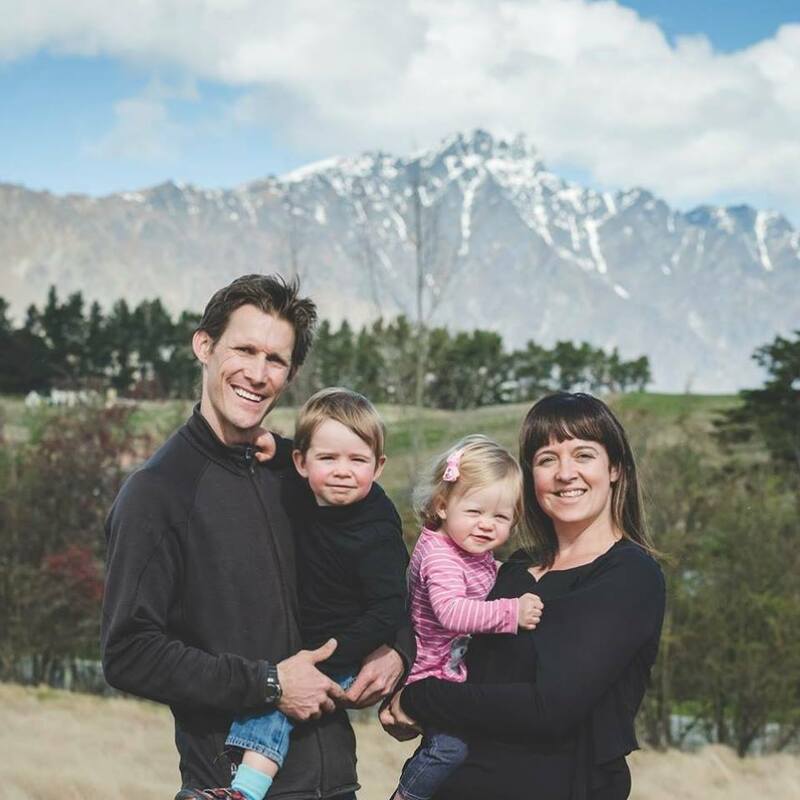 Sarah and Al now have a family with two Kiwi kids who are the pride and joy of their everyday lives. Our team has grown over the years to include a select group of incredibly talented wedding professionals who are equally passionate about what we do. 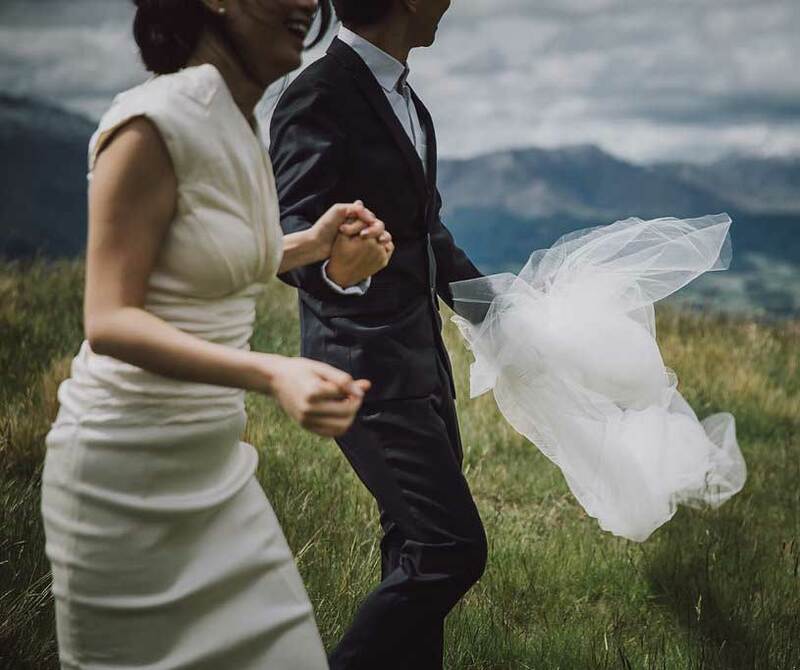 While the wedding industry continues to grow here in Queenstown, finding a balance between work and play has always been a primary focus for us; so please consider getting in touch as far in advance as possible, as we only accept a limited number of larger wedding bookings every year – and we certainly don’t want you to miss out on your Simply Perfect wedding day! That being said, our team also loves a last minute challenge (yes, we’ve planned weddings in less than a week – no, we don’t suggest making that your goal)! So, if you are planning a smaller, intimate wedding day (or maybe one of our world-famous elopement packages)…get in touch and see just how easy the wedding planning process can be! You can always begin by checking out our all-inclusive wedding package website… the surefire way to begin daydreaming about your very own Queenstown wedding!